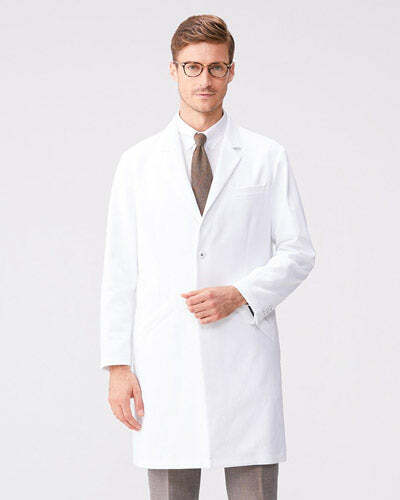 In pursuit of practicality, a limited-edition designer lab coat by Ron Herman. 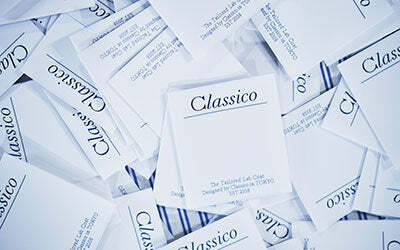 The result of a creative collaboration with Classico in 2017, this coat's understated form and functional elegance belie the utmost care placed in every design aspect from the material selection to the careful placement and sizing of the lapel, pockets, and other often unnoticed details. 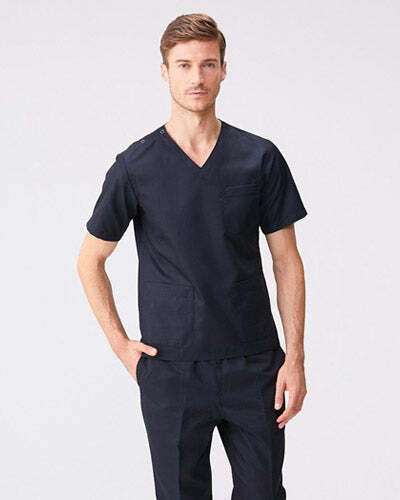 The Classico Ron Herman Lab Coat is equipped with a variety of performance functions such as stretchable double-woven fabric that can withstand the harsh demands of regular washing in medical facility laundry machines, five convenient pockets, and vents at the hems to give more freedom of movement when walking or sitting down. 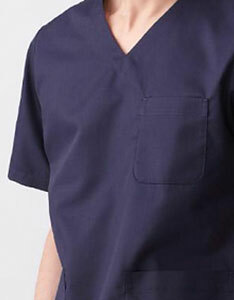 In addition, this model is designed to match different body shapes and is equally suited for both sexes. 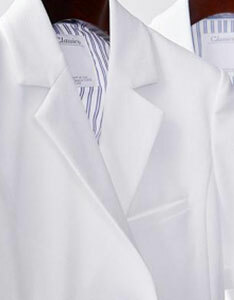 Work efficiently in style with the Classico Ron Herman Lab Coat. 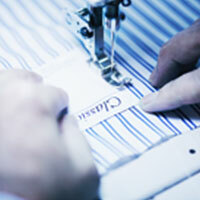 Note: The lining pattern may differ from that in the photos. 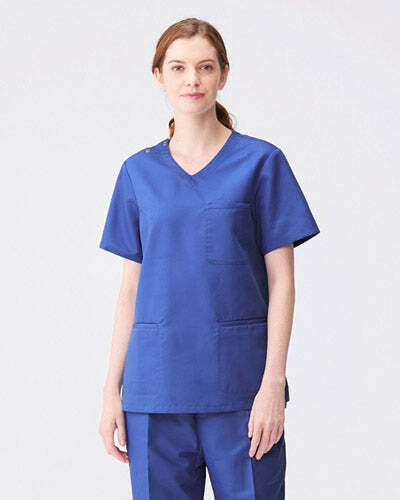 Ron Herman lab coats have a different size from Classico lab coats. 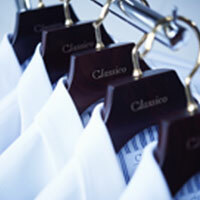 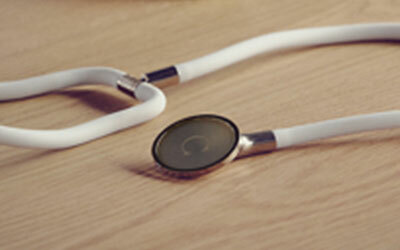 * Ron Herman lab coats are made to be worn more loosely than the Classico coats.